Not sure if I'm forgetting anything or not, but hopefully I hit all of the major stuff. We've come a long way baby! 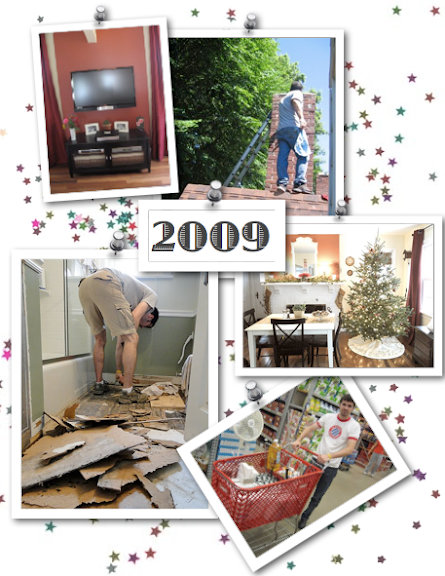 Did you accomplish all of your goals in 2009? 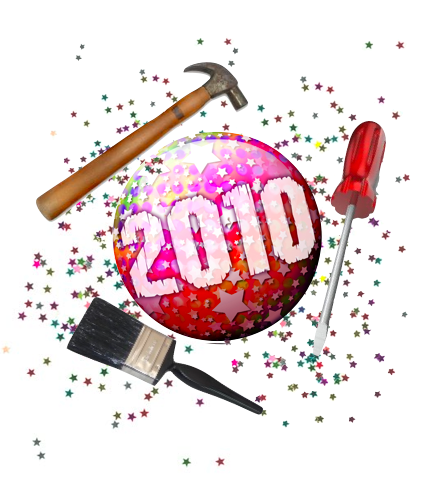 What are you planning for 2010?